As Monaco Yacht Show approaches, we round-up the best of the yachts for sale that will be at the show. Ordered alphabetically, this brokerage preview is the ultimate bible for anyone shopping for a superyacht at the Monaco show. 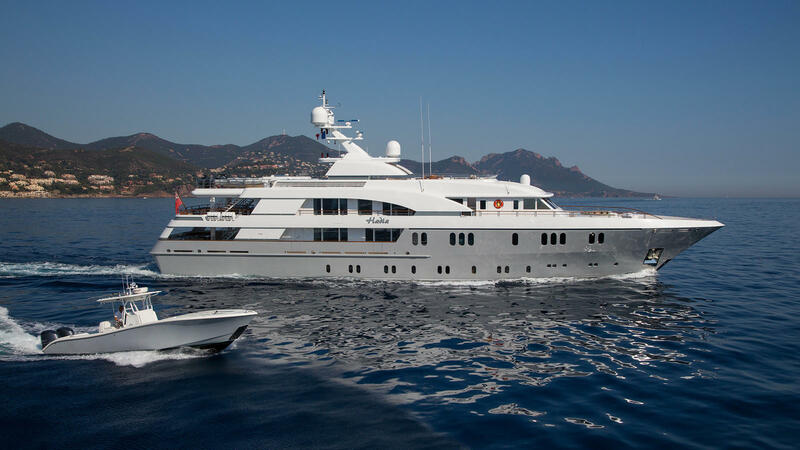 Ae Cap D’Antibes is listed for sale and will be at Monaco Yacht Show in September. Built in 2007 by Benetti as part of their 56m series, Ae Cap D’Antibes boasts a split-level master suite and can accommodate up to 12 guests. 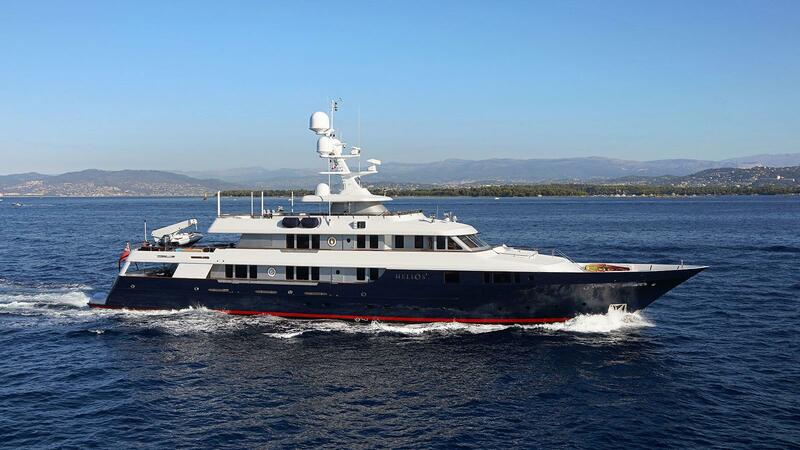 Ae Cap D’Antibes is asking €23,500,000 with YPI and Fraser Yachts. The 47 metre Heesen yacht Ariadna, listed for sale with Imperial Yachts, will also be at Monaco Yacht Show. Her classic lines, Dutch pedigree, high performance, sporty feel, luxurious interior and spacious sundeck are just some of the reasons you’ll want to leave MYS with Ariadna. 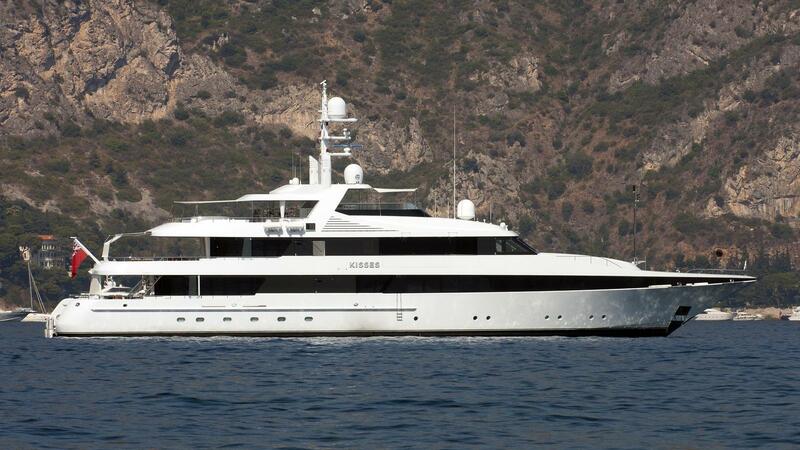 Ariadna’s asking price is available on application with Imperial Yachts. The famous 90 metre sailing superyacht Athena, currently for sale, will be on display at Monaco Yacht Show. Built by Royal Huisman, Athena’s owner Jim Clark declaire recently how his love for the superyacht is as strong as ever, despite owning her for more than a decade. Launched in 2004, she became one of the largest sailing yachts in the world. Thanks to a refit in 2011, Athena blends the look of a traditional yacht with the technology of a modern one. Asking $69,900,000 with Burgess and Merle Wood & Associates. Heesen Yachts’ 47.6 metre motor yacht Big Mak, listed for sale with Yachtzoo, will be at the boat show in September. Built in 1998, she was refitted in 2014 and features elegant interior styling and boasts floor-to-ceiling windows that flood the yacht with natural light and give the impression of space throughout. 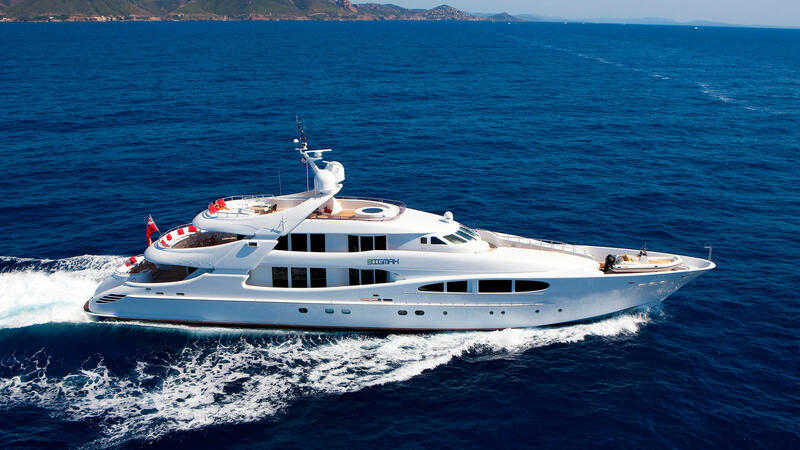 Big Mak is asking €7,900,000 with Yachtzoo. The 47.25 metre Sunseeker yacht Blush, currently for sale with Camper & Nicholsons International, will join the Monaco Yacht Show fleet. Famously owned by the Jordan Family Trust, she was the first hull in the Sunseeker 115 range and is the yacht builder’s flagship. Blush is asking £19,500,000 with Camper & Nicholsons International. The 58.55 metre Lürssen superyacht Capri, listed for sale by Burgess, will be joining the yachts at MYS 2016. Built in 2003, she passed her Lloyd’s 10 year survey and was given an update when a fully integrated bridge/navigation system was added. Capri is asking €27,950,000 with Burgess. Sailing superyacht Emmaline, listed for sale with YPI, will be presented at the show in September. Built by Holland Jachtbouw and delivered in 20013, this 32.33 metre yacht is a modern interpretation of a Bristol Channel Pilot Cutter. A number of features make Emmaline an attractive racing yacht, such as her carbon mast and boom, two Reckman in-boom furling systems, new sails and hydraulic drum winches. 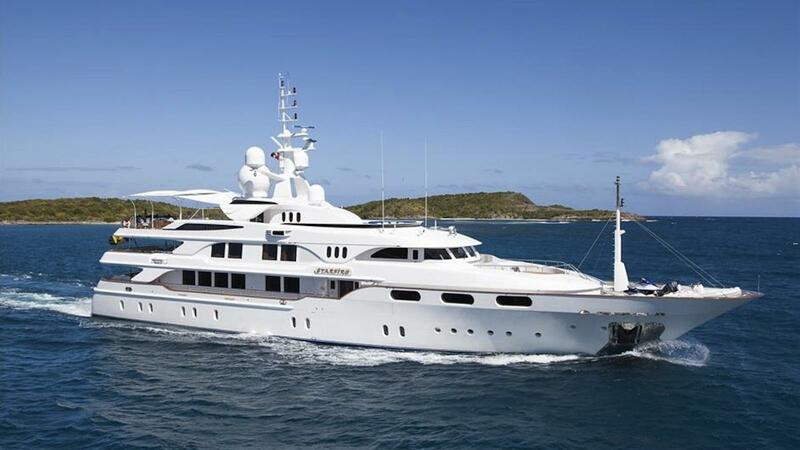 Emmaline is asking €3,950,000 with YPI. 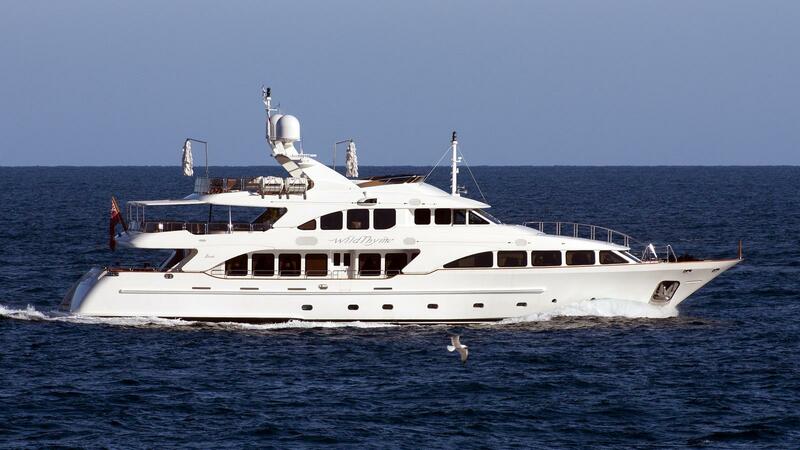 Emmaline is also available for charter with YPI. 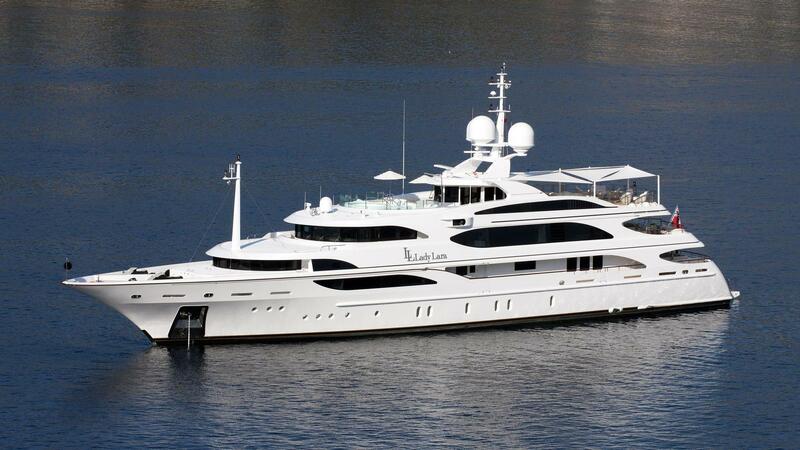 Superyacht Hadia, for sale with Yachtzoo, will be attending the Monaco Yacht Show. Built by Hakvoort in 2006, this 50 metre luxury yacht features interior proportions seen more commonly in larger yachts. Designed to offer maximum luxury for the owner and their guests, she has a number of elegant outdoor spaces and is fitted with a fantastic hot tub, a gym and a heli-deck. Hadia is asking €25,000,000 with Yachtzoo. Palmer Johnson’s 51.13 metre superyacht Helios 2, currently listed for sale with Fraser Yachts, will be on display at Monaco Yacht Show. Built as a safe family yacht, she was launched in 2002 and is one of the largest US-built yachts of all time. Helios 2’s history is peppered with thorough maintenance work and upgrades to keep her in excellent condition. The most recent was in 2015, when she was given a new interior. Helios 2 is asking $14,500,000 with Fraser Yachts. The 67.5 metre superyacht Icon, listed for sale with Camper & Nicholsons International, will be at Monaco Yacht Show. 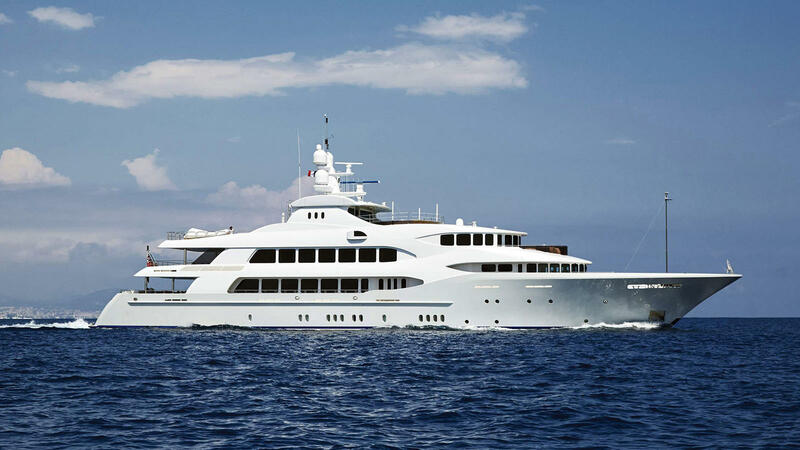 Built by Icon Yachts in 2010, Icon was refitted extensively in 2014 to maintain her reputation as a pioneering yacht, extending her by five metres and adding a new pool, a larger gym and a Hammam and sauna. 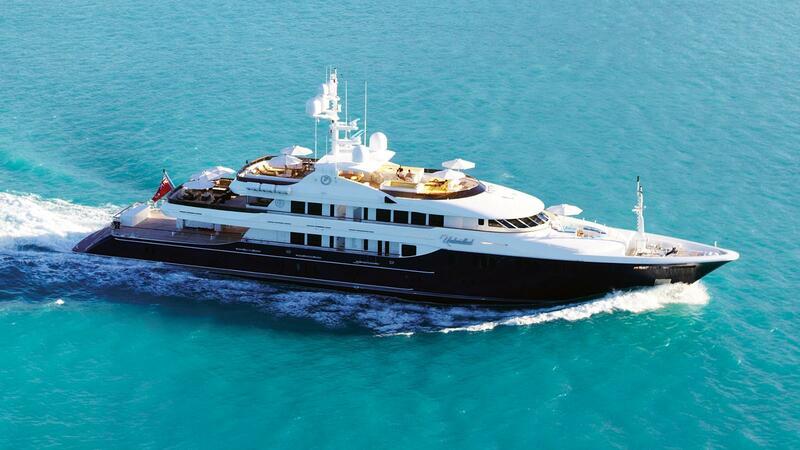 Icon is asking €56,500,000 with Camper & Nicholsons International. The 53.55 metre Feadship luxury yacht Kisses will be available for viewings at Monaco Yacht Show. Custom built in 2000, Kisses has only had one owner and has never been chartered. Kisses was refitted in 2014, but her unique interior, inspired by Art Deco designer Edgar Brandt, has been preserved. She passed her Lloyds 15 year survey in 2015. Kisses is asking €24,900,000 with Burgess. The 59.31 metre Benetti superyacht Lady Luck is listed for sale with Merle Wood & Associates and will be at the 2016 Monaco Yacht Show. 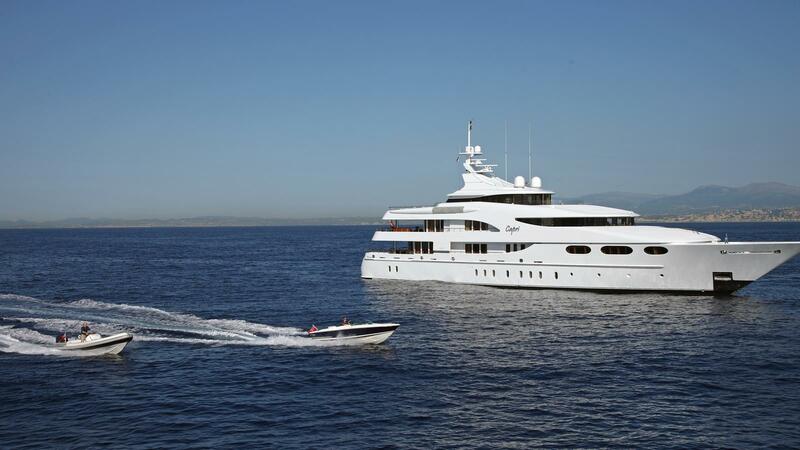 Sold earlier this year, she was previously known as Lady Lara and was launched in 2009. Despite being built to ABS class and with the ability to accommodate up to 12 guests, she has never been chartered. Lady Luck is asking €35,000,000 with Merle Wood & Associates. 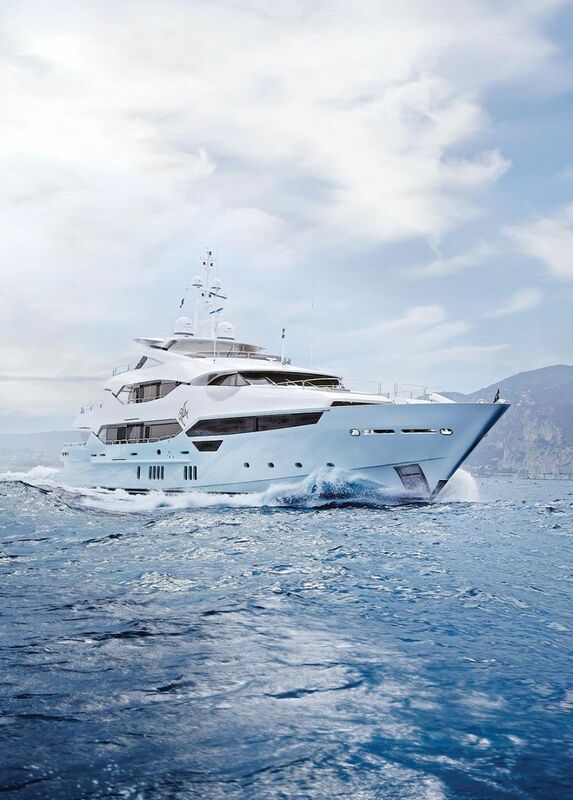 The 40 metre Heesen superyacht Little Fish will be joining the brokerage fleet at Monaco Yacht Show. 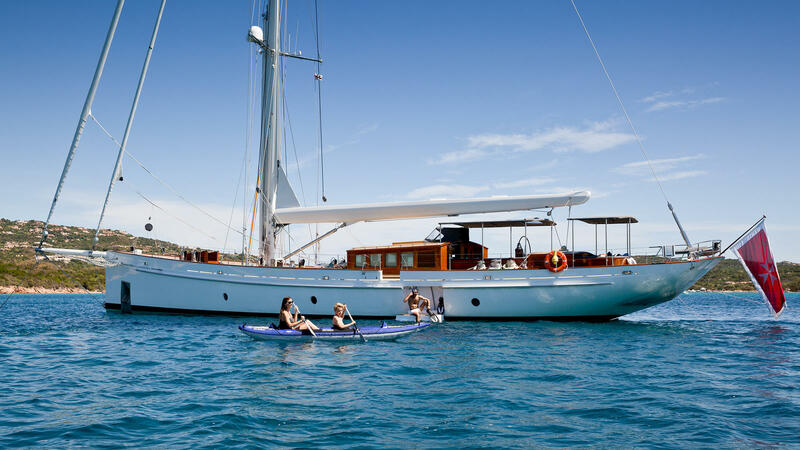 Meticulously maintained, this luxury yacht for sale can be sailed away by a new owner. Delivered in 2001, Little Fish was brought up to date in 2010 when she was extensively refitted. Her interior, which accommodates eight guests in four suites, was overhauled during the work. Little Fish is asking €8,900,000 VAT paid with Ocean Independence. 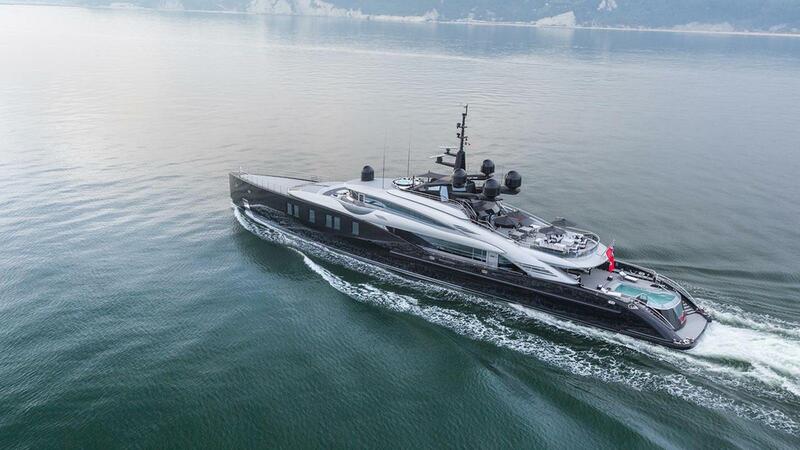 Martha Ann is first of two Lürssen yachts for sale at Monaco Yacht Show in this round-up. The 70.2 metre yacht, which just received a significant reduction in asking price, was delivered in 2008 and refitted in 2014. She has a number of highlights including a sports deck, an impressive superyacht elevator and a baby grand player piano in her main saloon. Trinity Yachts’ 60.4 metre superyacht Mia Elise II, for sale with Merle Wood & Associates, will be at Monaco Yacht Show this year. Delivered in 2012, she is the newest Trinity yacht on the brokerage market at the moment and was refitted in January 2016. 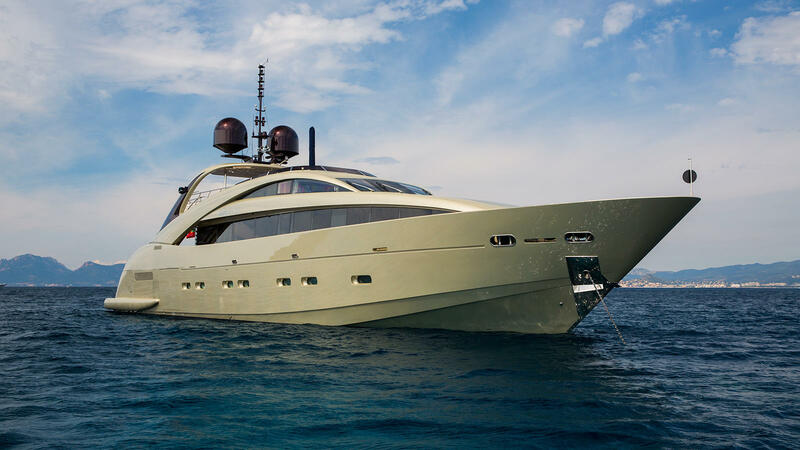 Mia Elise II can accommodate 14 in seven suites, and features a full beam split level master suite, a 12-person Jacuzzi and an impressive on board wine cabinet. The most recent addition to the brokerage fleet that will be at MYS is Midnight Sun. Built by ISA in 2006, she was sold in 2014, refitted in 2015 and listed for sale in August by bluewater. Her highlights include a Cristiano Gatto interior, a split level full-beam master suite, a games table and a spacious upper deck. Midnight Sun is asking €5,250,000 with bluewater. Admiral motor yacht Nono, listed for sale by Lucid Yacht Group, will also come to Monaco Yacht Show this month. 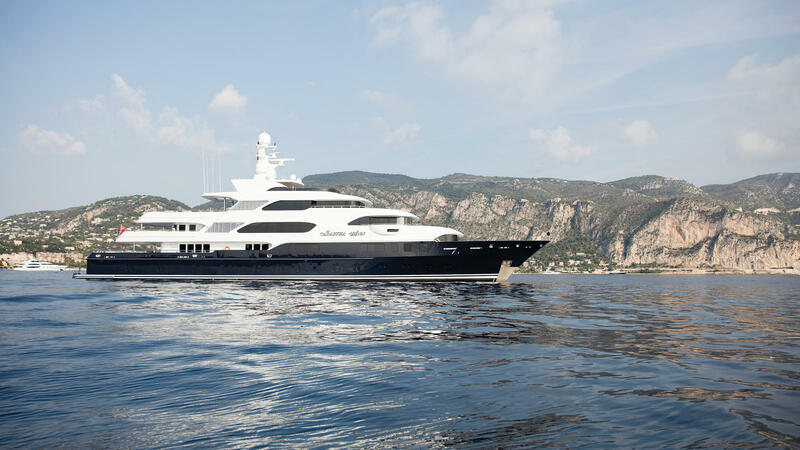 The 37 metre superyacht was delivered in 2014 and was immediately hailed as one of the best Italian Sea Group builds. 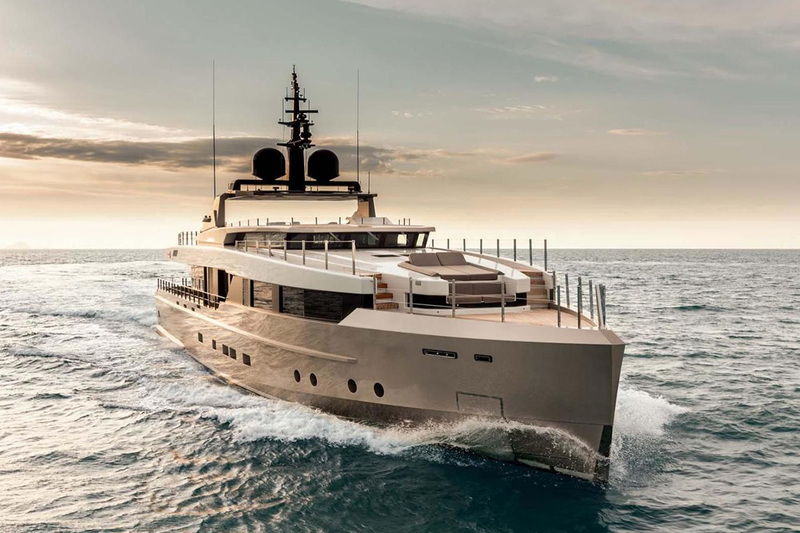 A 2015 World Superyacht Awards winner, Nono features naval architecture and interior design by Admiral Centro Stile with exterior design by Luca Dini. Nono is asking €13,200,000 with Lucid Yacht Group and Engel & Volkers. ISA superyacht Okto, for sale with Moran Yacht & Ship, will be appearing at MYS this year. The first yacht delivered by her Italian builder, Okto has a touch-and-go helipad, a six metre swimming pool and four tender garages. The 66.4 metre superyacht accommodates 11 guests in six cabins, with a full beam master suite. Okto is asking €54,500,000 with Moran Yacht & Ship. Baltic-built sailing superyacht Pink Gin is for sale with Fraser Yachts and will be at the 2016 MYS. Launched in 2006, she was custom-built for her owner who sailed this 46.22 metre yacht around the world. Her interior highlights include three VIP suites and a large upper saloon with full dining capability, with a large guest cockpit on deck. 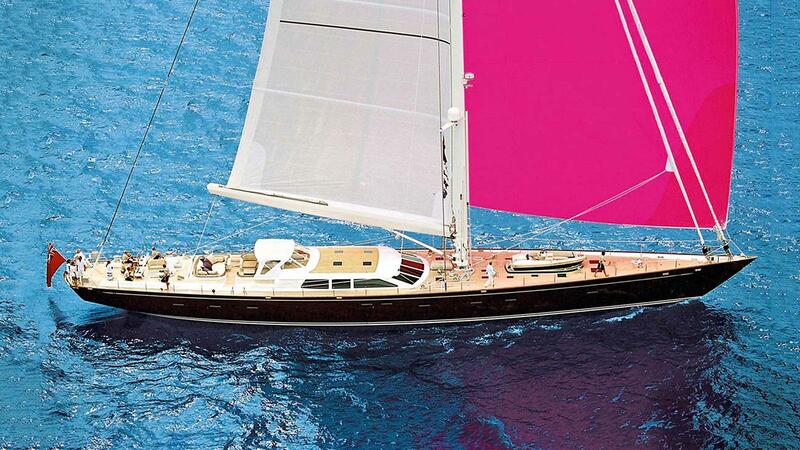 Pink Gin is asking €12,900,000 with Fraser Yachts. Sailing superyacht Silencio will be going to Monaco Yacht Show this year. 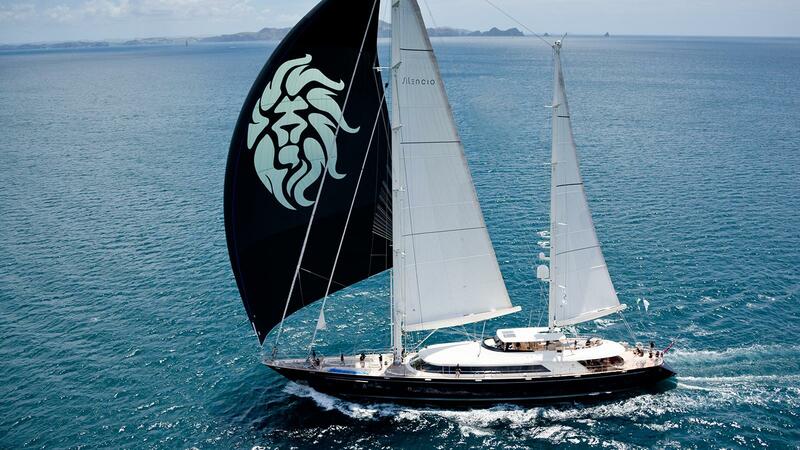 Built in 2001, she was the third yacht in builder Perini Navi’s successful 50 metre series. 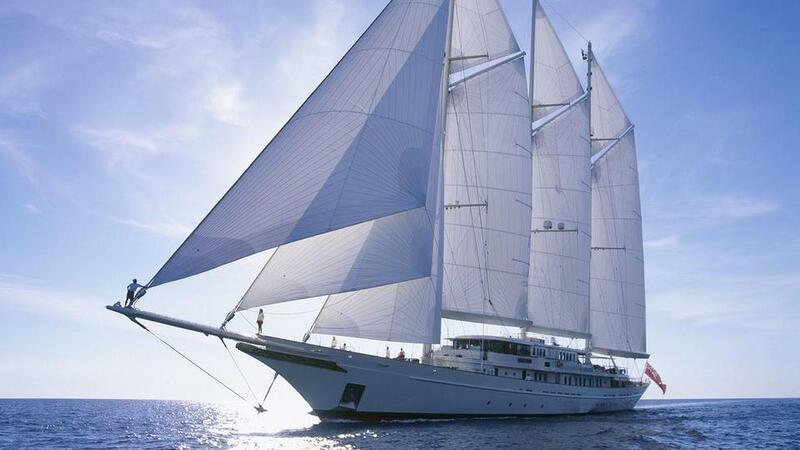 Silencio was refit in 2012 and given a new set of sails the year after. In 2013 she won the Perini Navi Cup and took the Millennium Cup in 2015. With generous outdoor dining areas and plenty of lounging spaces, Silencio is equally as comfortable when cruising. Silencio is asking €12,950,000 with Edmiston. 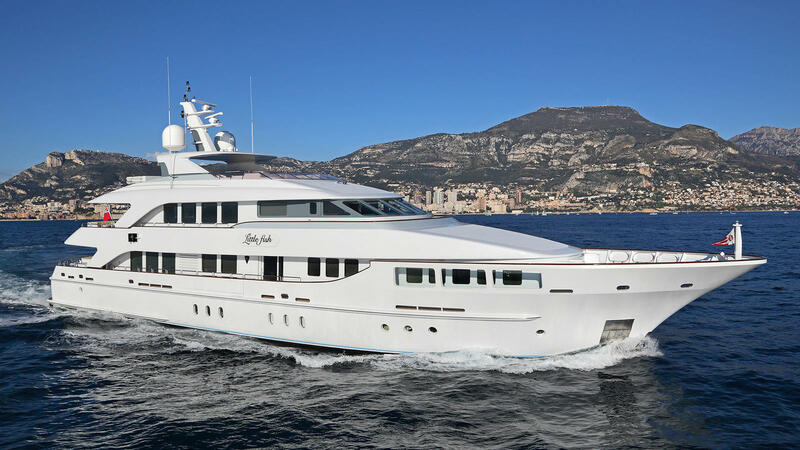 Also on display at Monaco Yacht Show is 54 metre Benetti luxury yacht Starfire, for sale with Northrop & Johnson and Merle Wood & Associates. She has an Art Deco interior, which accommodates 12 guests in six cabins with space for 12 crew. Her upper deck saloon, wrapped in glass for panoramic views, is one of many focal points. Starfire is asking $16,500,000 with Northrop & Johnson and Merle Wood & Associates. 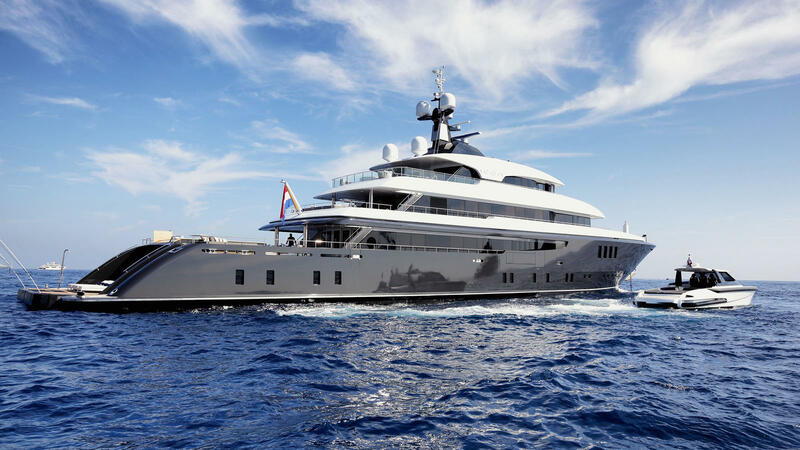 At 78.4 metres, Lürssen superyacht TV – currently for sale with Moran Yacht & Ship – is certainly one of the largest of the brokerage fleet to visit Monaco Yacht Show this year. 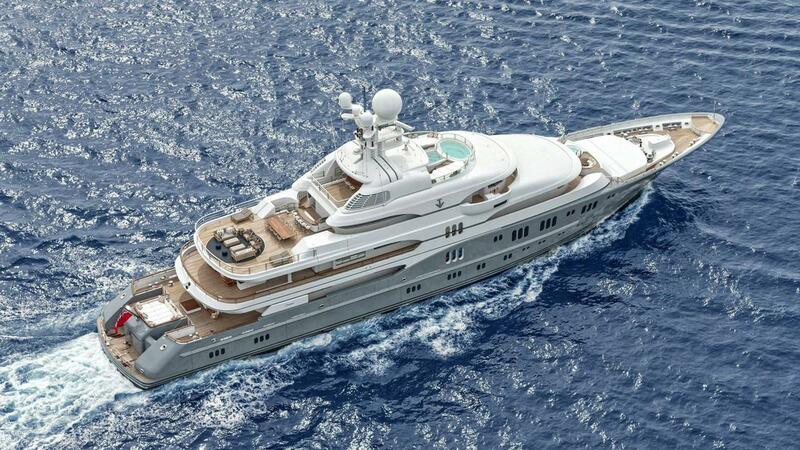 Even with her recent €38M price cut, she’s still one of the most expensive superyachts for sale right now. Built in 2008 and refitted in 2011, TV has a number of cool features including a helipad, owner’s deck with its own Jacuzzi, a dedicated spa area and a sea terrace. TV is asking €92,000,000 with Moran Yacht & Ship. The 58.22 metre Trinity superyacht Unbridled will be on display at Monaco Yacht Show 2016. Built in 2009, Unbridled has a top speed of 17 knots and a range of 5,900nm at 14 knots. She can accommodate 10 guests in five cabins with room for 13 crew. Unbridled is asking $34,999,000 with IYC and Merle Wood & Associates. The 36.59 metre Benetti yacht Wild Thyme will also be at Monaco Yacht Show 2016. 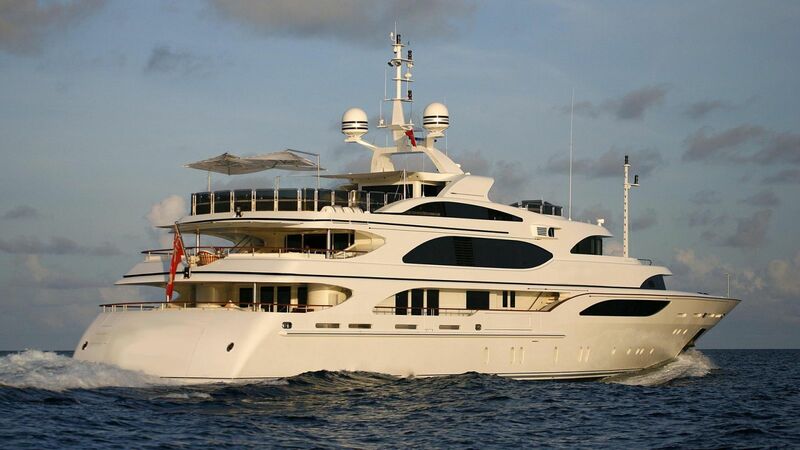 Built in 2006 as one of the Benetti Classic 120 series, Wild Thyme has also been used as a popular charter yacht. Wild Thyme is an active superyacht – she can be turned into an outdoors gym, comes with a variety of fun water toys and is a registered Jet Ski school. Wild Thyme is asking €7,450,000 with bluewater.